For a price that is one-tenth of a Ferrari, Indian buyers can now enjoy a supercar which looks, drives and performs no less than the legendary Fiat-owned Italian brand that costs more than Rs 3 crore. 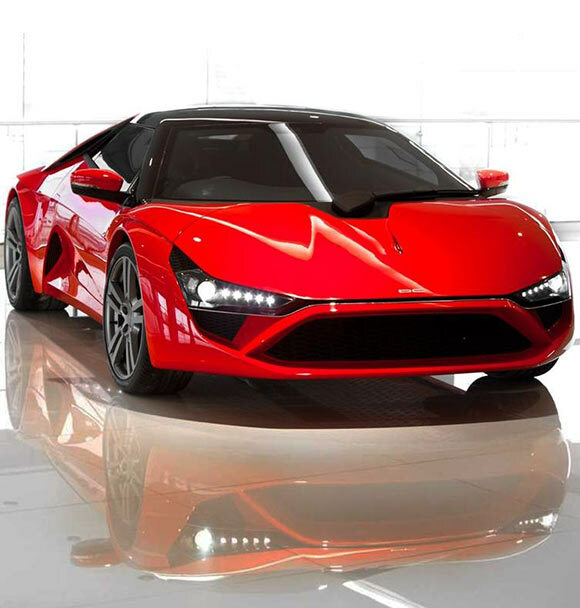 India’s first super car DC Avanti, a product from ace designer Dilip Chhabria, will be ready for launch this Diwali. At around Rs 30 lakh, the car will be cheaper than the Mercedes C Class, one of India's largest selling entry luxury sedans. 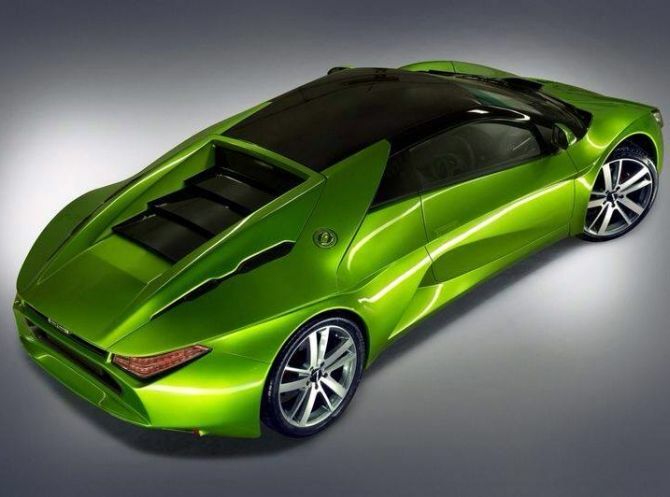 Chhabria’s company DC Design, which has offered design services to Aston Martin and General Motors, has developed the new car on its own but will source engine and transmission from a 'leading global car manufacturer'. Although there are still few months to go for the launch, the entire one year's produce of the car has been sold out. Buyers include those who already own supercars such as Ferrari and Lamborghini, to name a few. 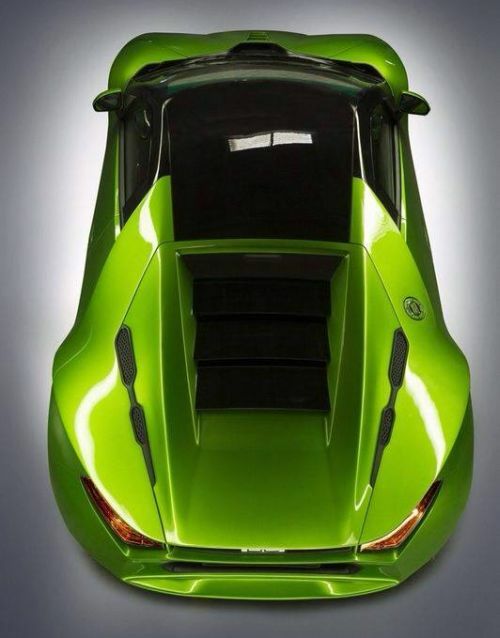 Industrialist and former rally car driver Samir Thapar is amongst the list of buyers for the DC Avanti. “We have a couple of vehicles with the Automotive Research Association of India. We will go ahead with the launch during Diwali this year. Our optimism is sky high about the product because the first year's production has already been sold out,” added Chhabria. 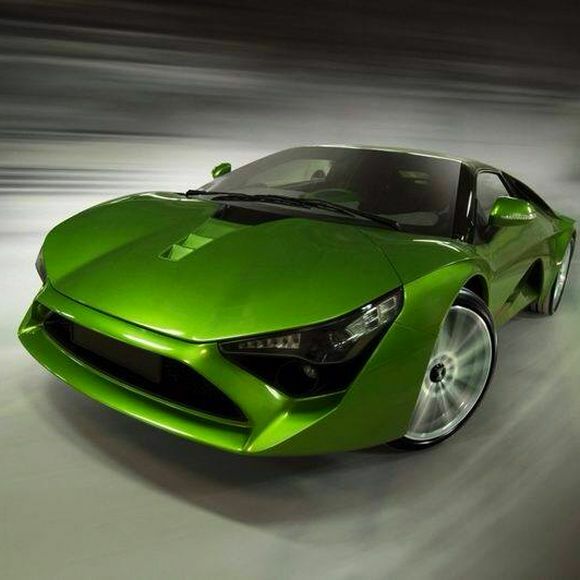 The DC Avanti will be produced at a small facility at Chinchwad on the outskirts of Pune. The green field plant will have an initial capacity of 2,000 units a year, which would be less than one-third of the total number of Ferraris produced every year. It has taken three years for DC Design to develop the car and an investment of Rs 100 crore has been made in developing the vehicle and erecting the production plant, Chhabria said. Under Rs 30 lakh, Mercedes has two models while BMW has one model. Then there are premier models from Toyota, Honda, Nissan, Skoda and Volkswagen. 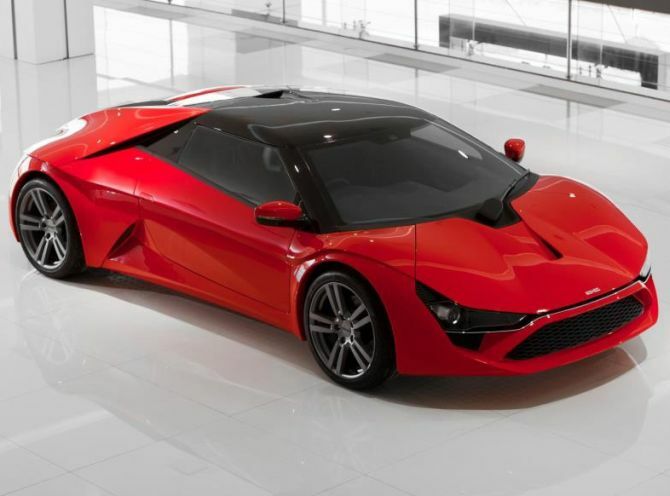 However, none of them gives the engine power offered by the DC Avanti. While declining to give the details about the engine provider due to an agreement signed between the two parties, Chhabria said the engine is derived from technologies used in Formula 1 racing. 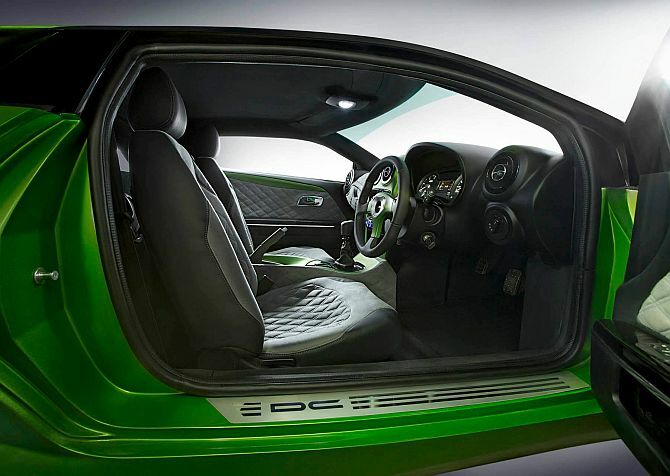 The car will have a 2-litre, turbo-charged four cylinder direct injection engine and a six-speed manual gear box. The rear engine-mounted car will be Euro 5 emission-compliant, generating peak power of 243 PS. The car will be electronically restricted to a top speed of 250 km an hour. The car will come with airbags and anti-braking system as standard features and will be only slightly longer than the Chevrolet Cruze or about as big as the now-discontinued Maruti Suzuki Kizashi. 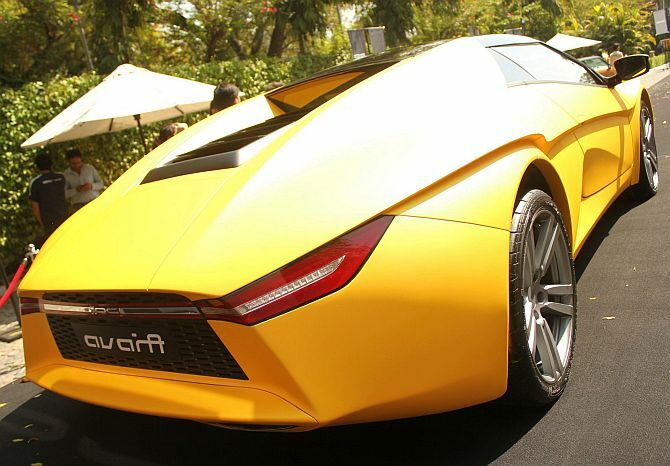 It will also have India’s largest distribution, sales and service support for a supercar. Incredible speed: World's 12 fastest cars!